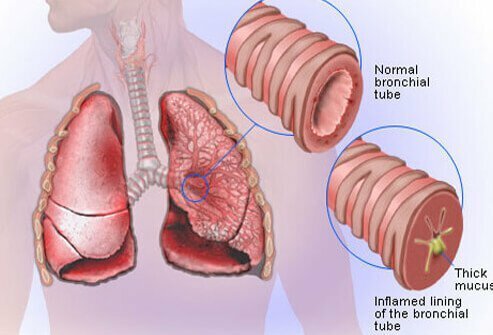 What are acute bronchitis home remedies? use of acetaminophen and ibuprofen to treat fever and decrease the inflammatory resposne. What were effective treatments for your chronic bronchitis? Please describe your experience with bronchitis. 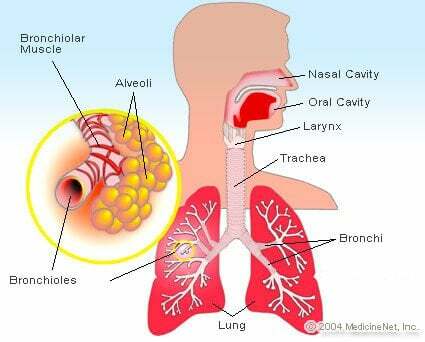 What were the symptoms of your chronic bronchitis? 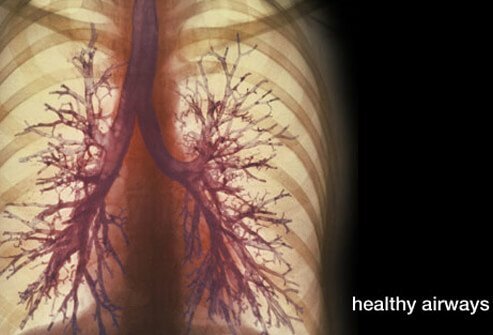 If you've been diagnosed with acute bronchitis, what were your signs and symptoms?